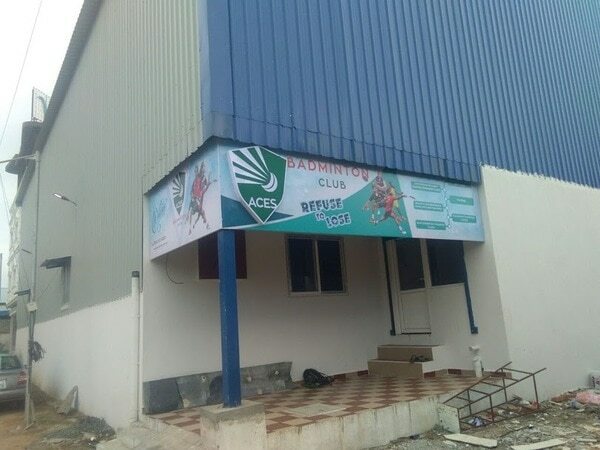 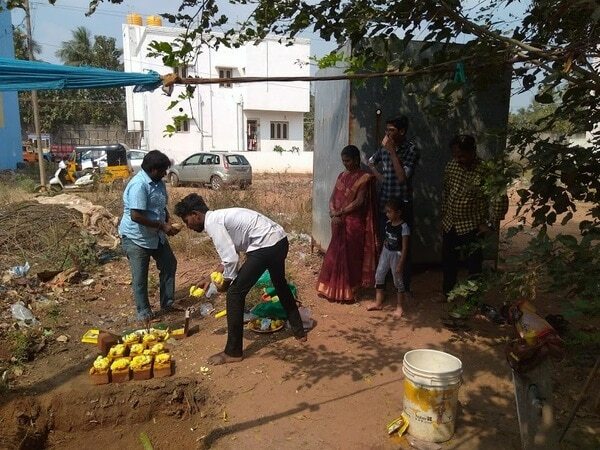 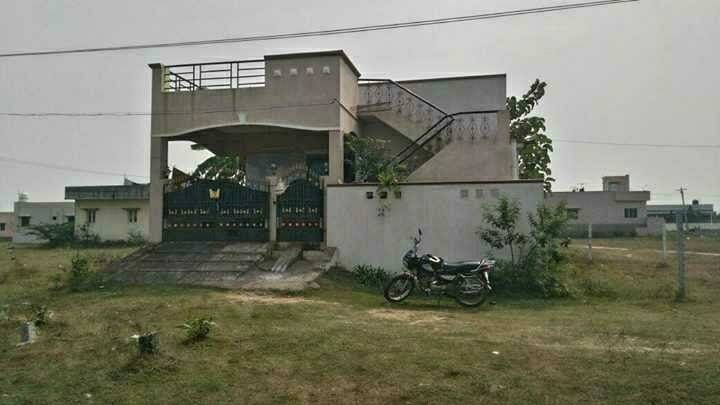 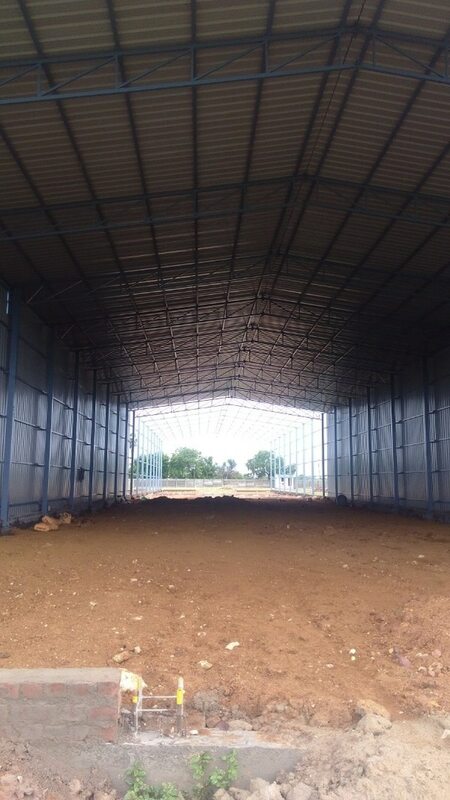 Factory shed construction in redhills.roofing contractor in redhills.terrace shed construction service.badminton court construction service in Chennai.warehiuse shed construction. 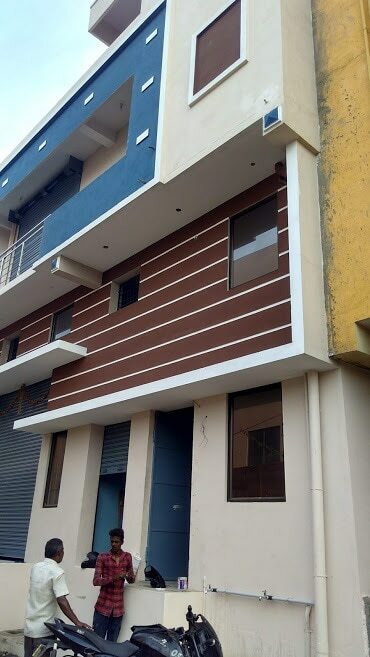 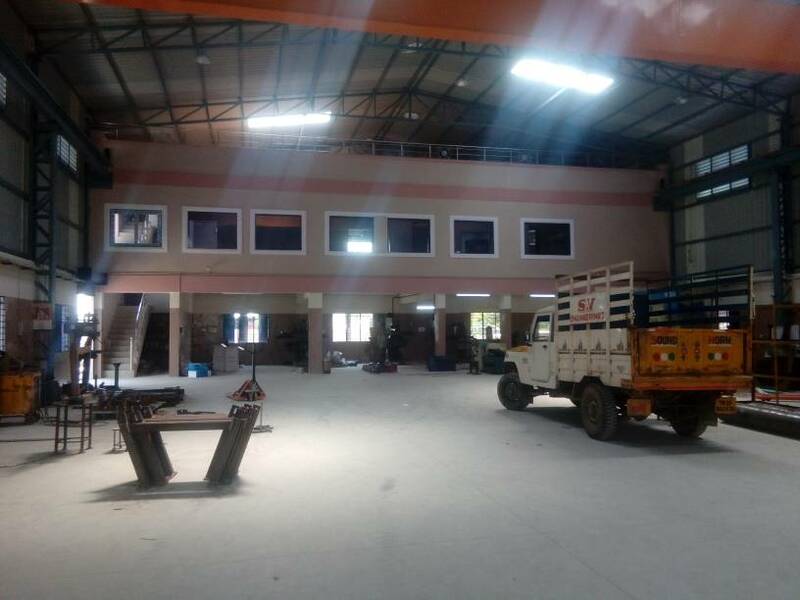 Commercial Building Contractors in Chennai Our company is recognised as the most preferred building contractor in and around Chennai, as we also offer residential and commercial properties on contract basis. 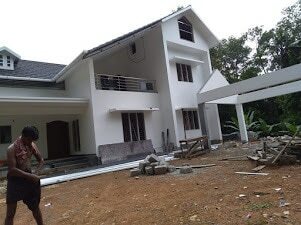 Having the best experience in building flats, residences, commercial buildings, individual houses and apartments, we have gained expertise in the civil construction business. 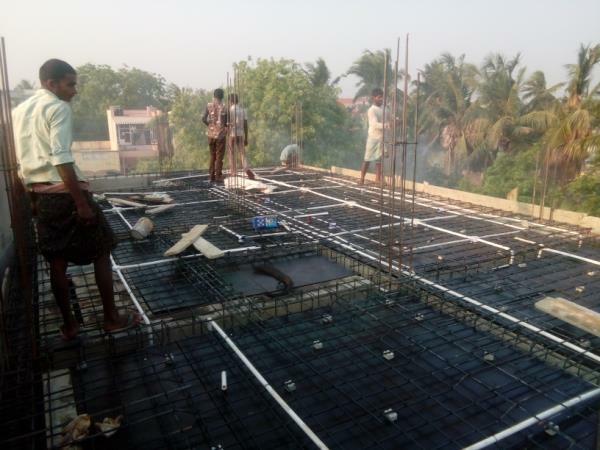 We make an effective plan to complete the project and every step in the building process is minutely verified and implemented. 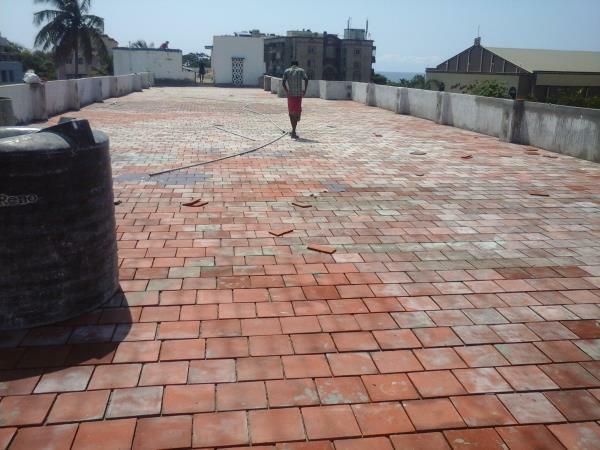 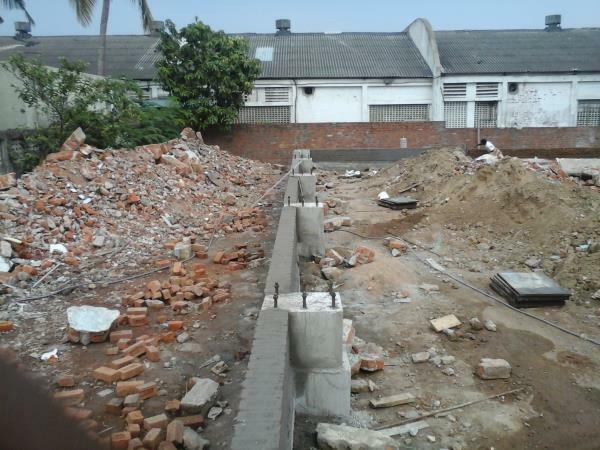 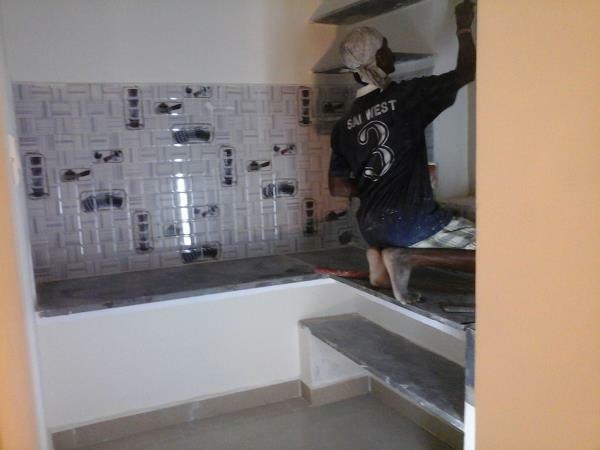 Our expert building contractors’ team make each possible effort to give the best result to our valued customers. 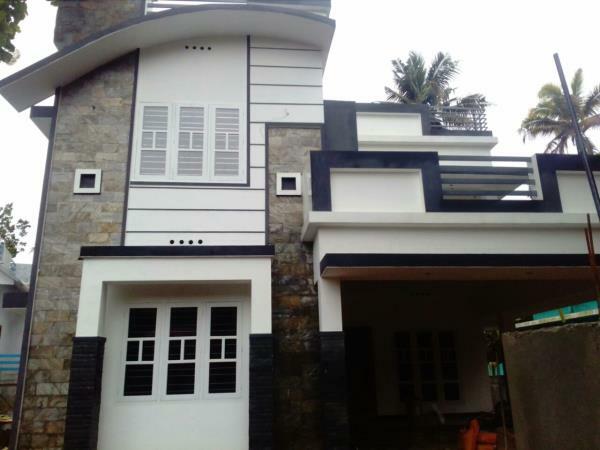 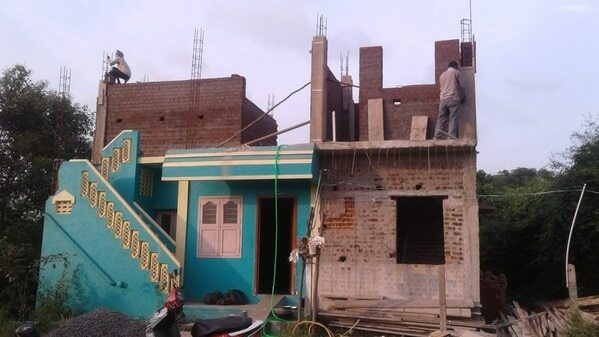 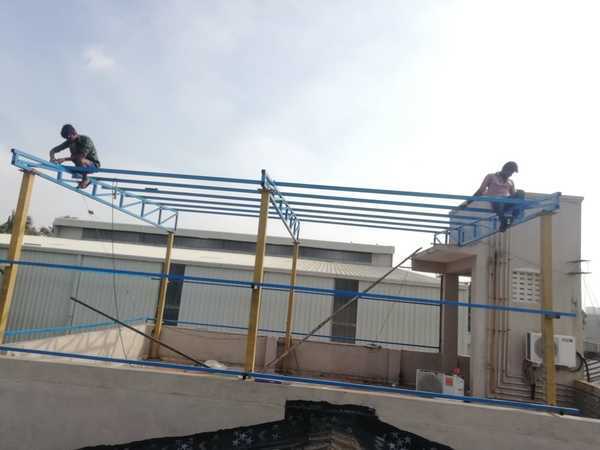 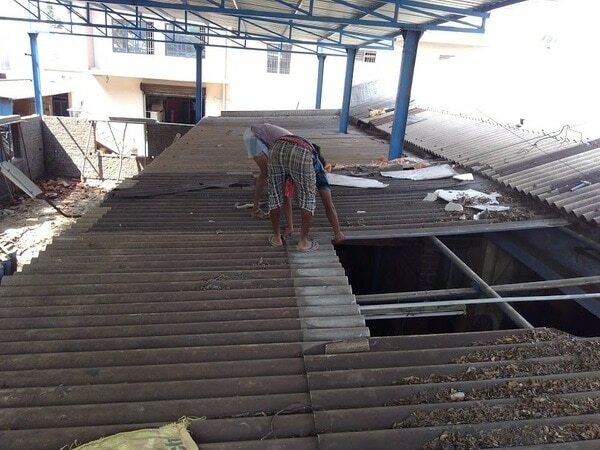 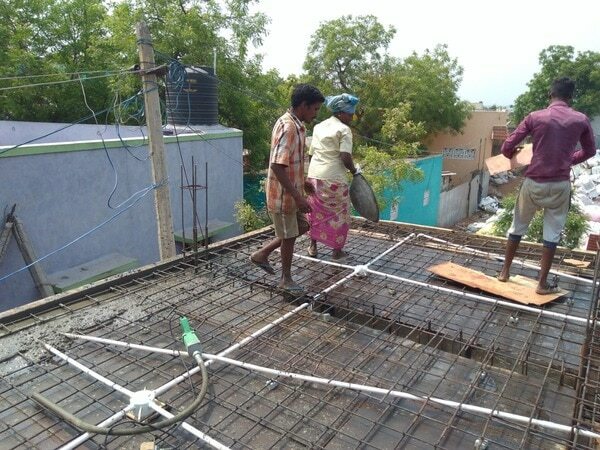 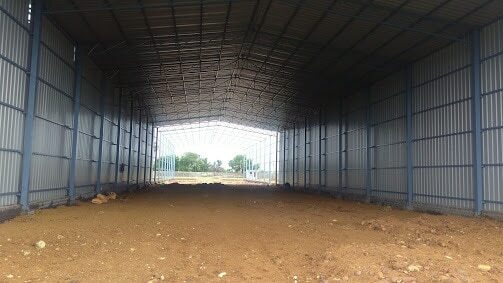 Factory shed construction service in ambattur and redhills.we are best civil and roofing contractor in Chennai.we are using quality materials and work will be carried out by trained workers. 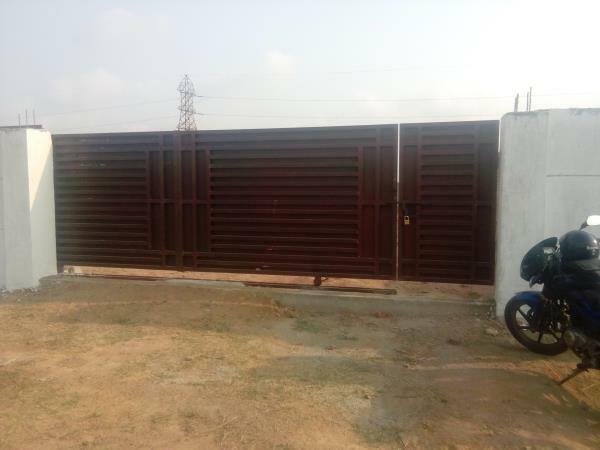 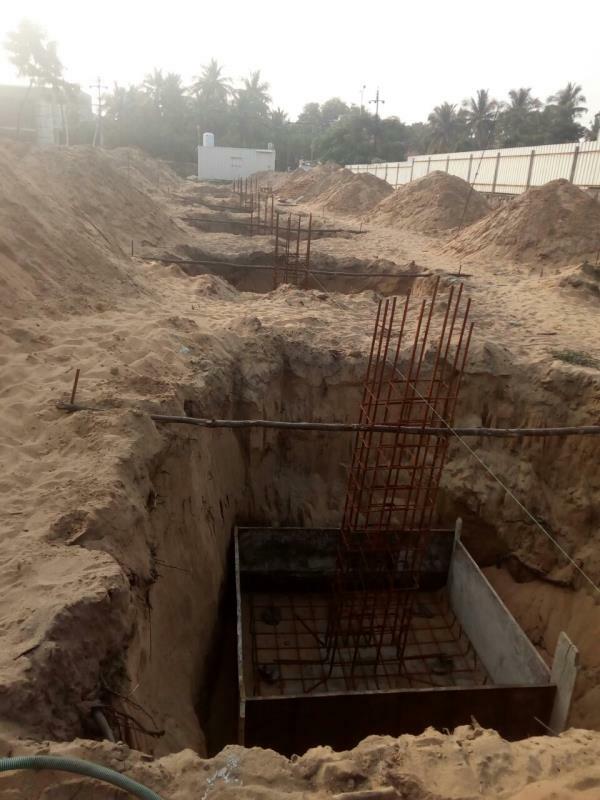 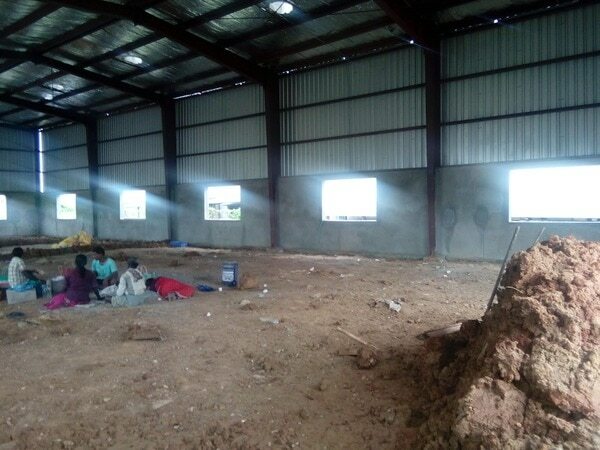 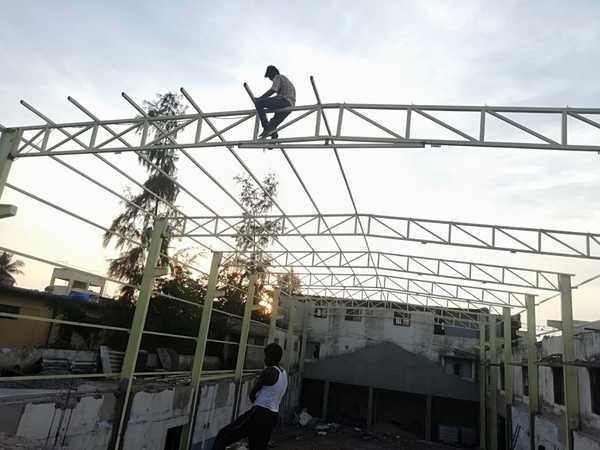 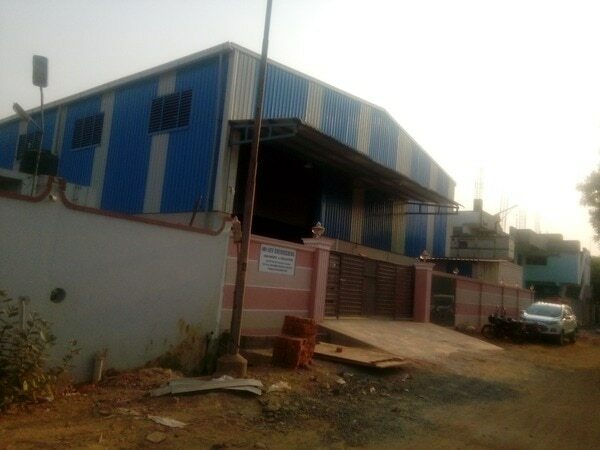 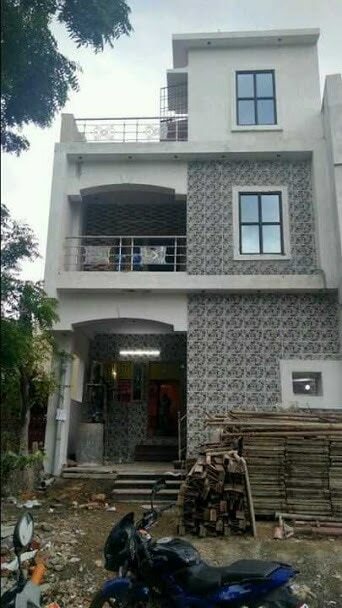 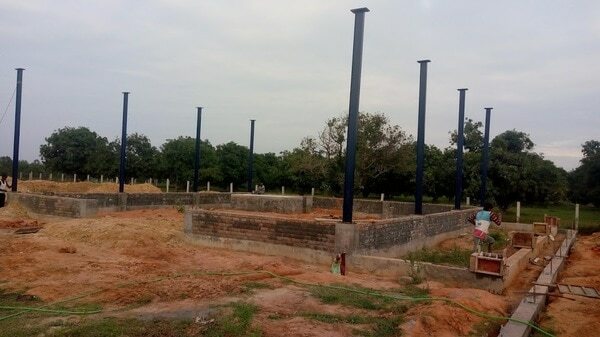 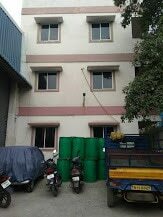 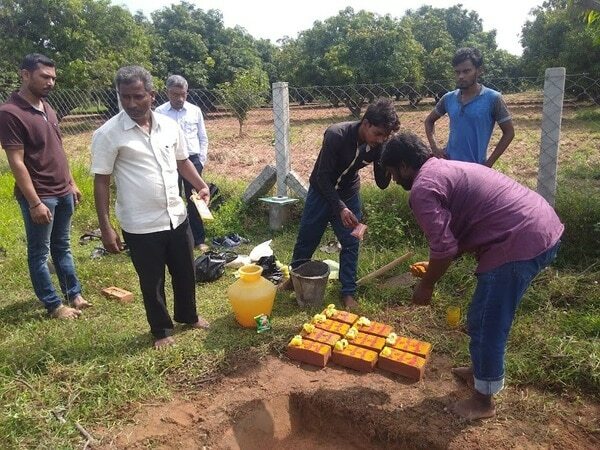 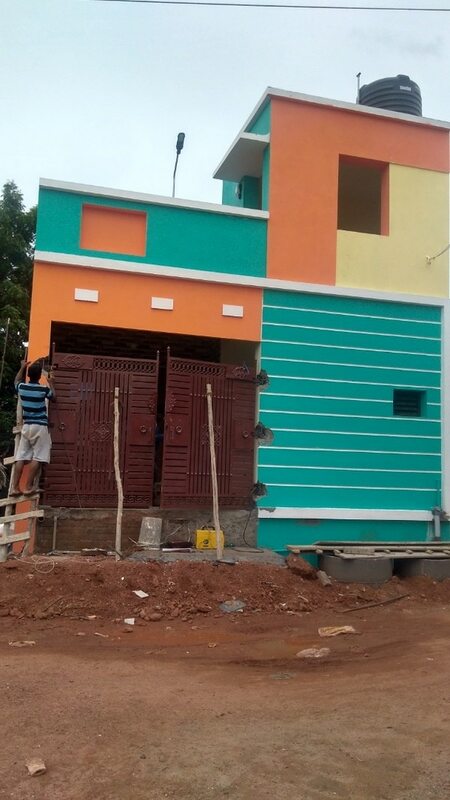 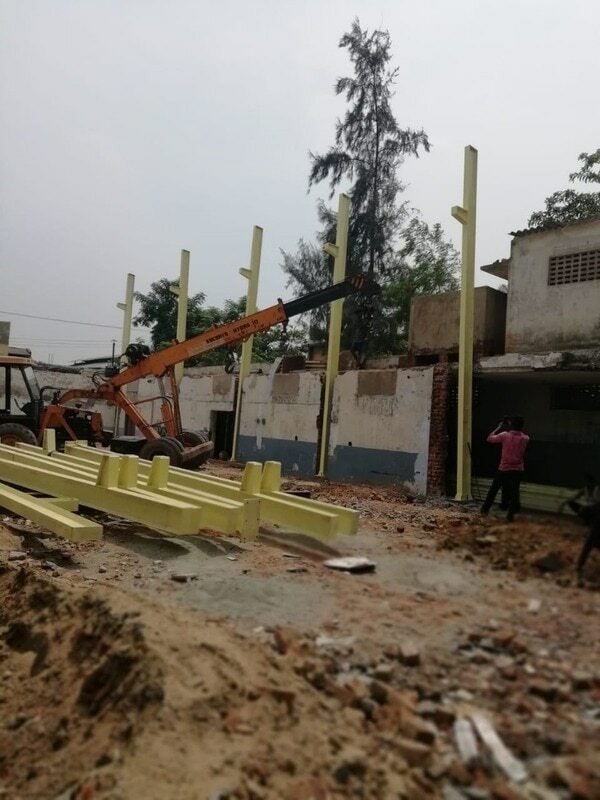 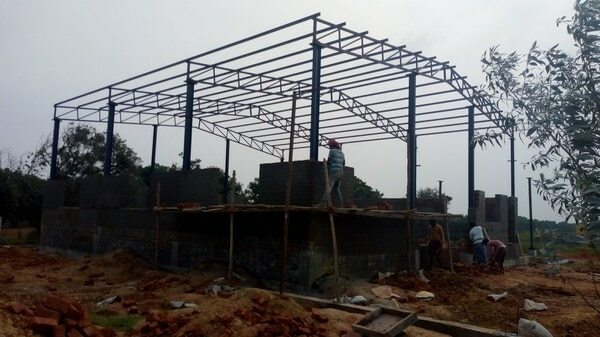 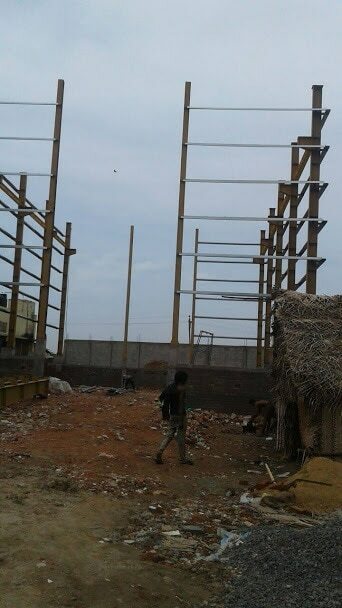 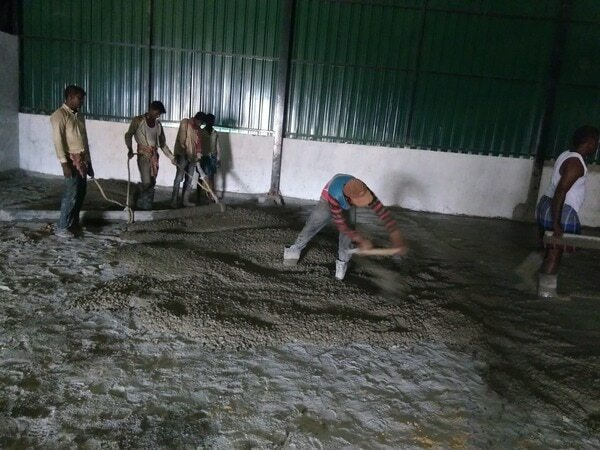 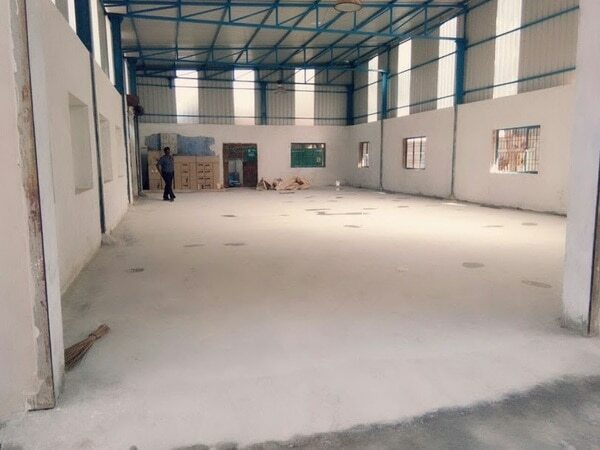 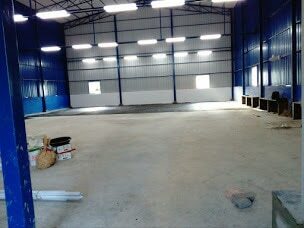 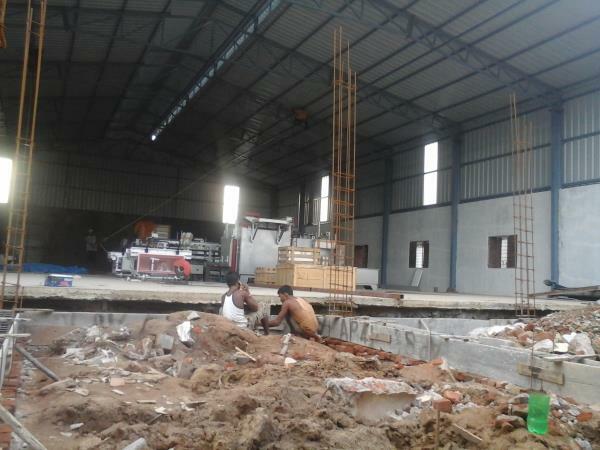 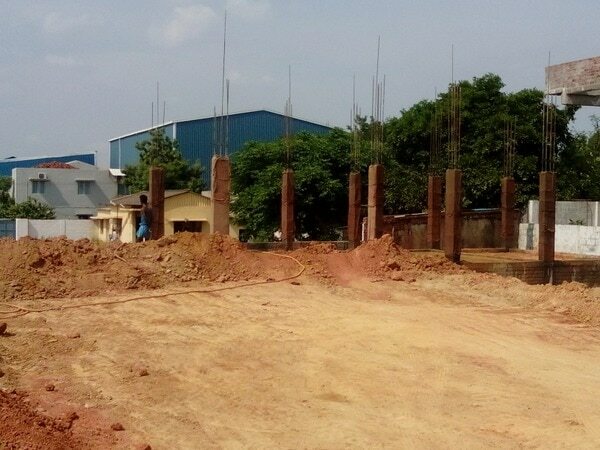 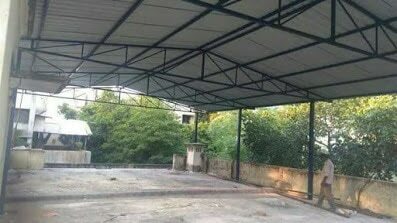 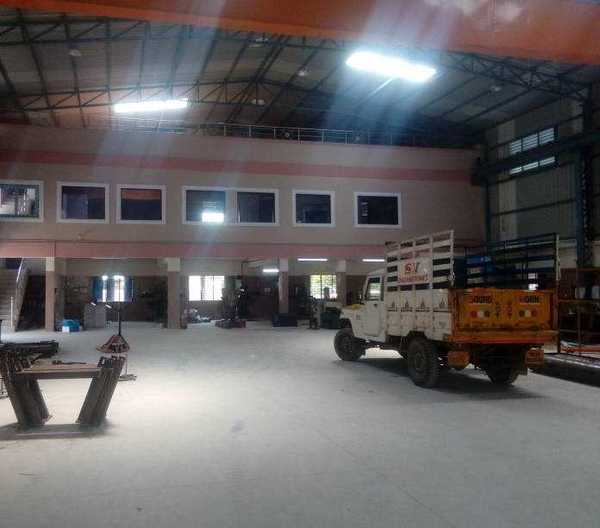 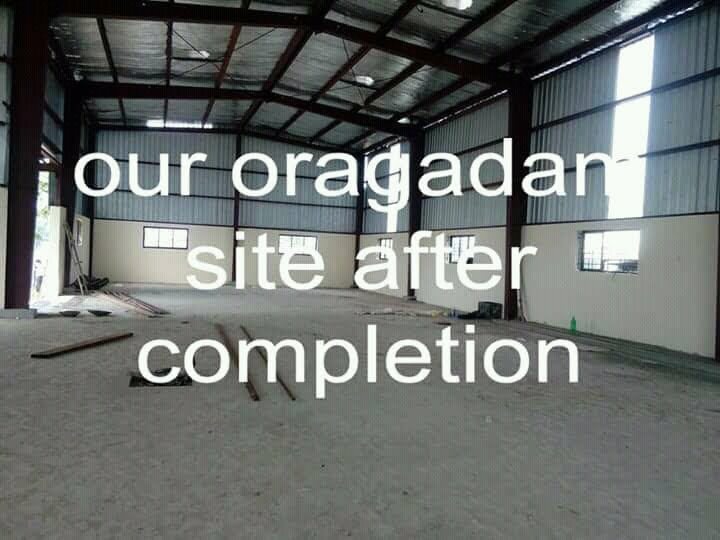 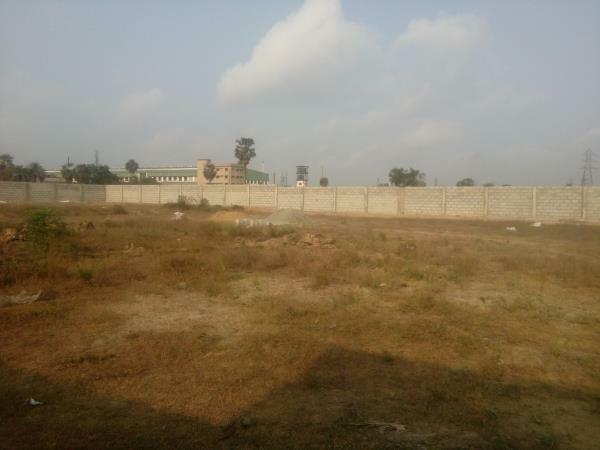 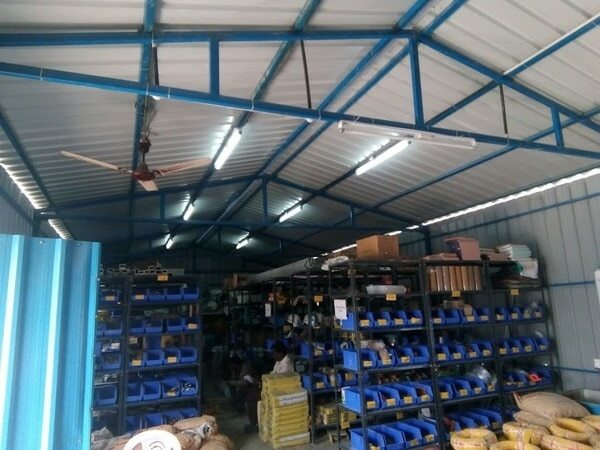 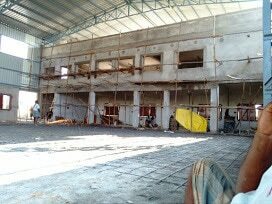 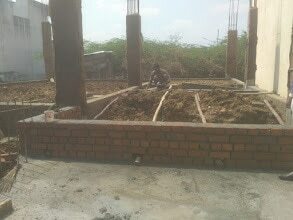 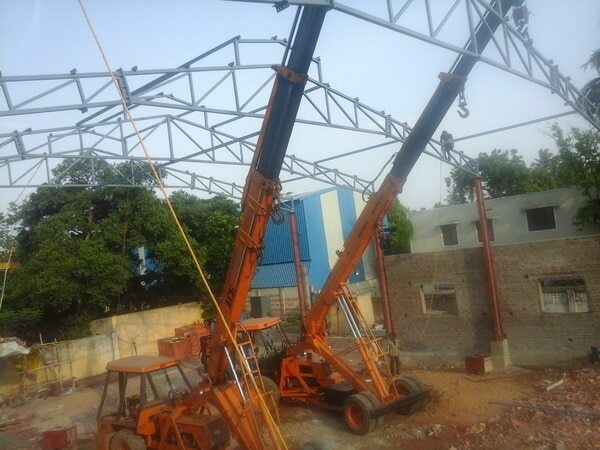 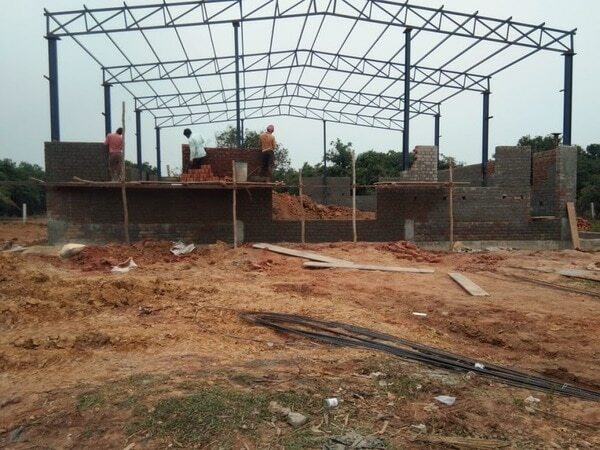 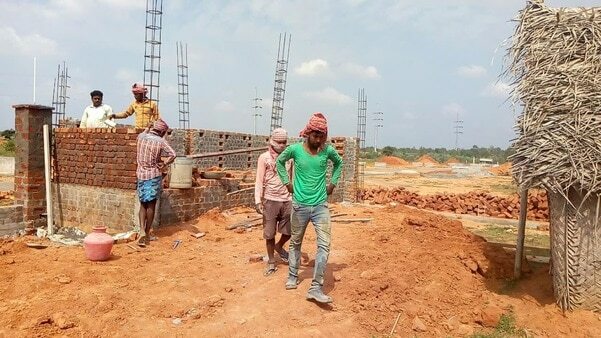 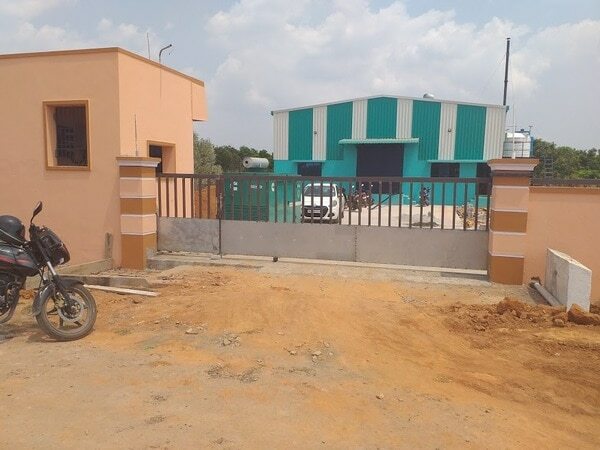 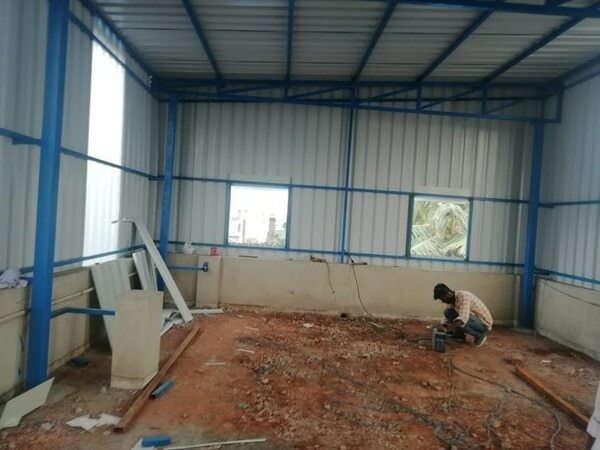 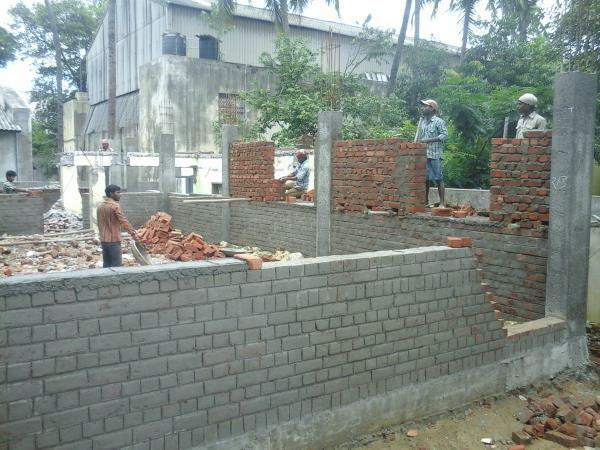 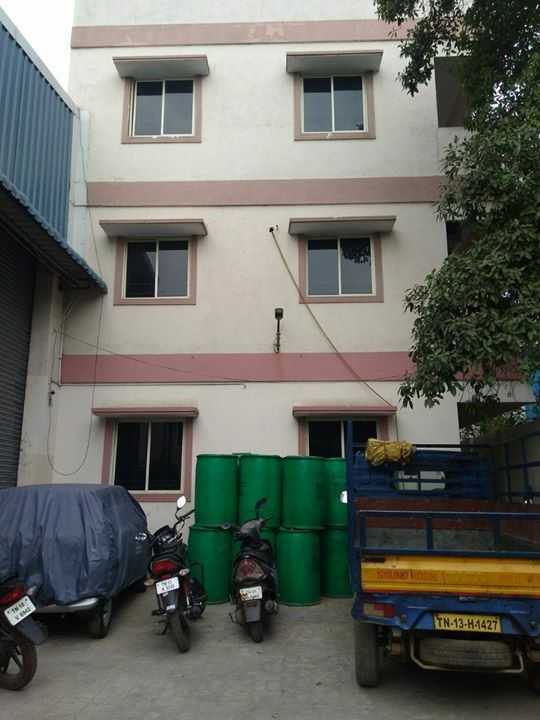 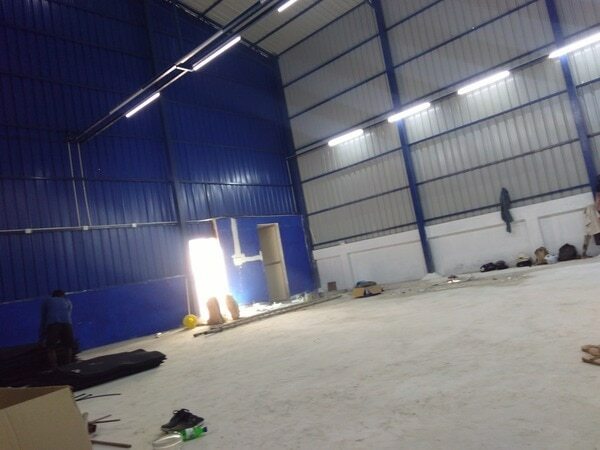 Factory shed construction service in redhills.we are the best civil contractors in Chennai and sorrunding places, completed more then 20 successful projects. 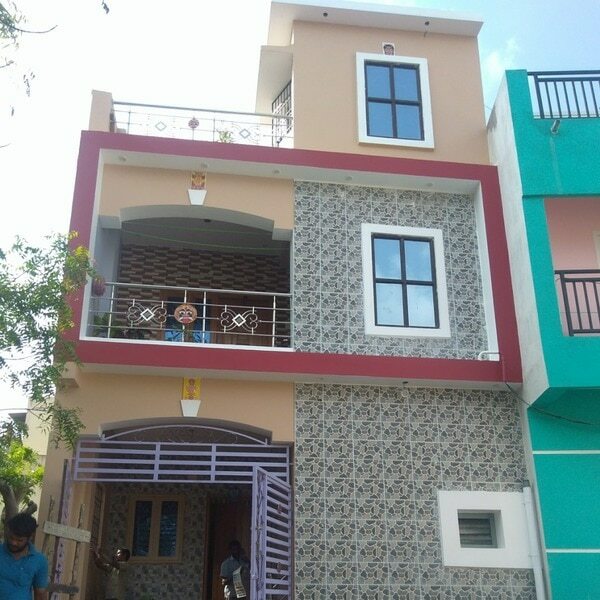 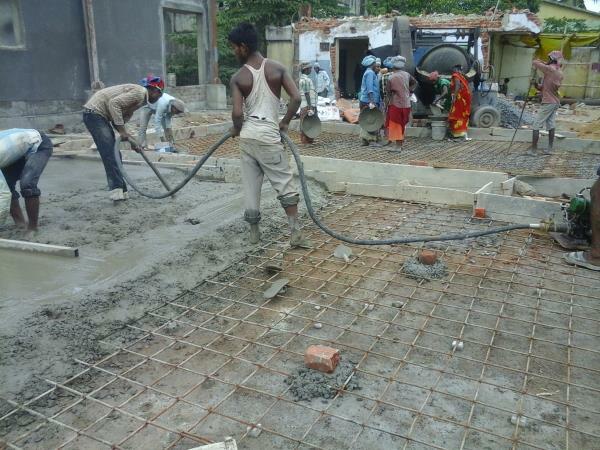 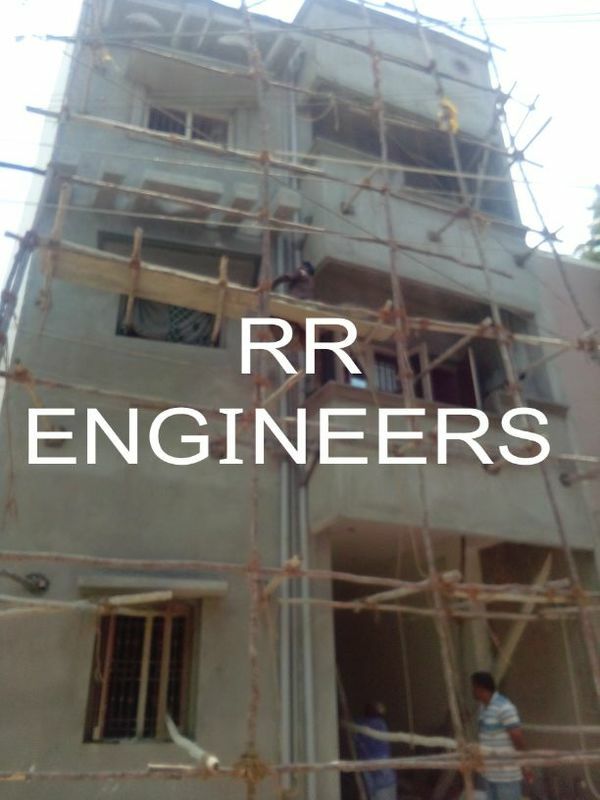 Building Contractor in Chennai Ambattur We are the Best Building Contractor in Chennai Ambattur. 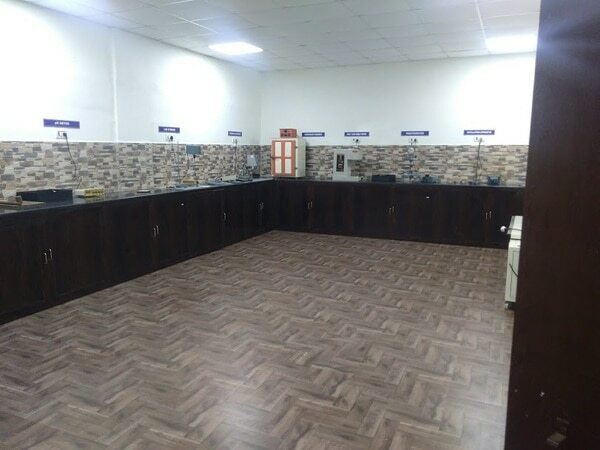 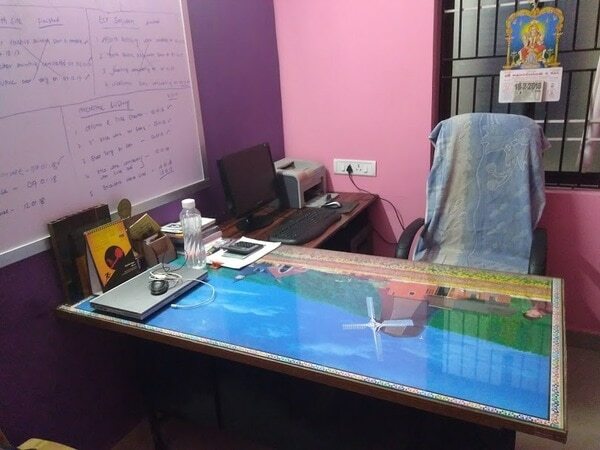 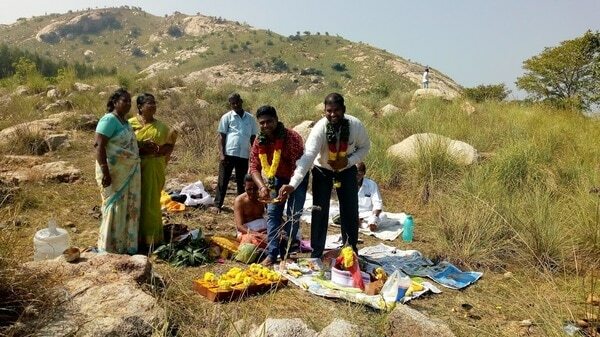 This Service is manufactured from the best quality material & leading techniques under the supervision of vendor’s experts as per the set standards of industry.We assure about the quality of our entire services as they are executed by the team of professionals. 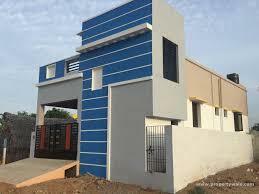 highly effective and widely appreciable by our esteem clients. 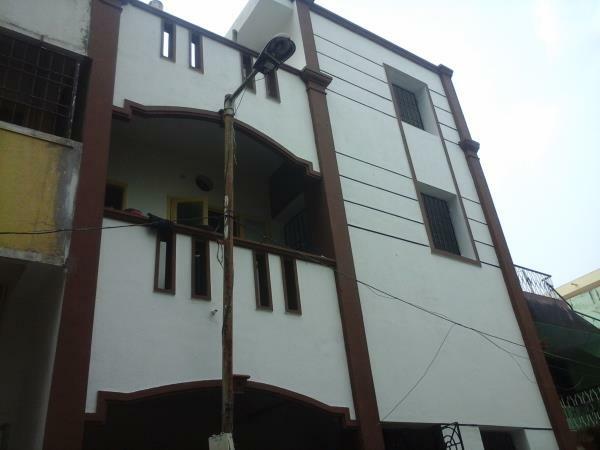 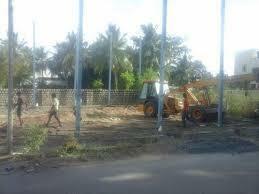 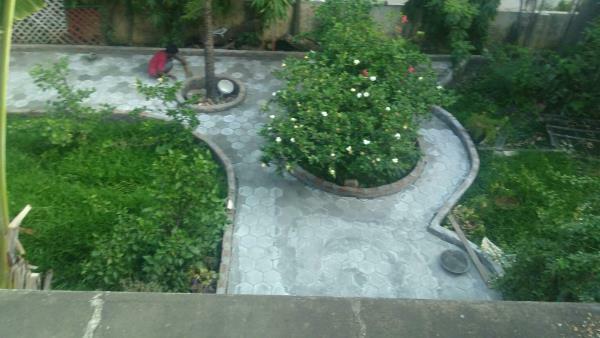 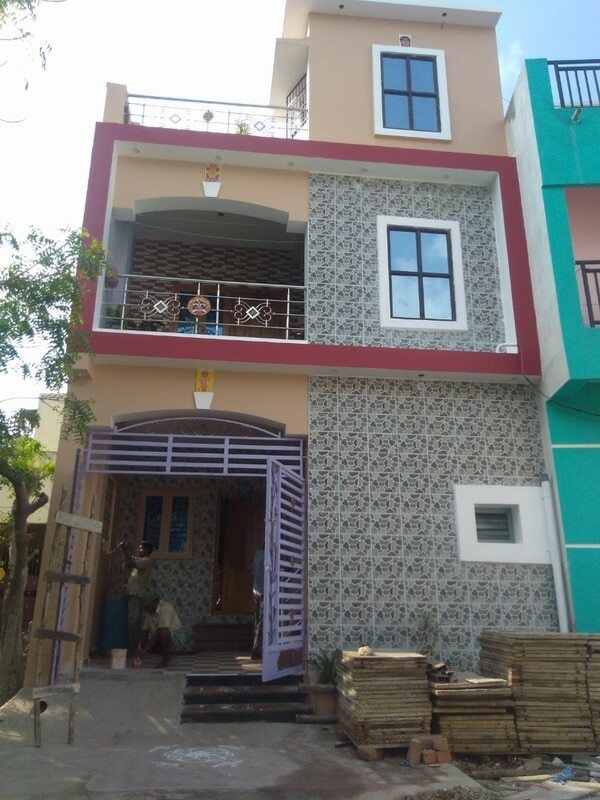 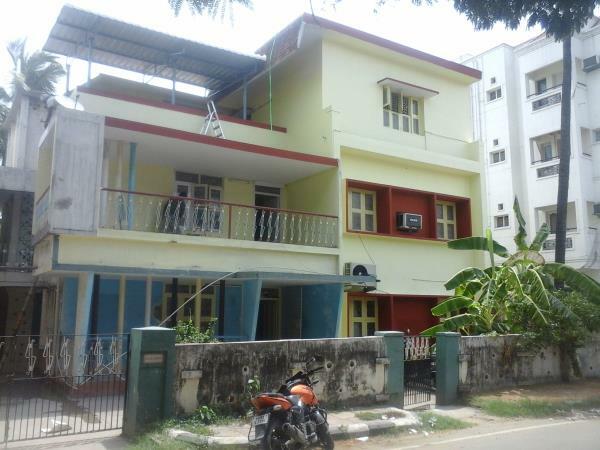 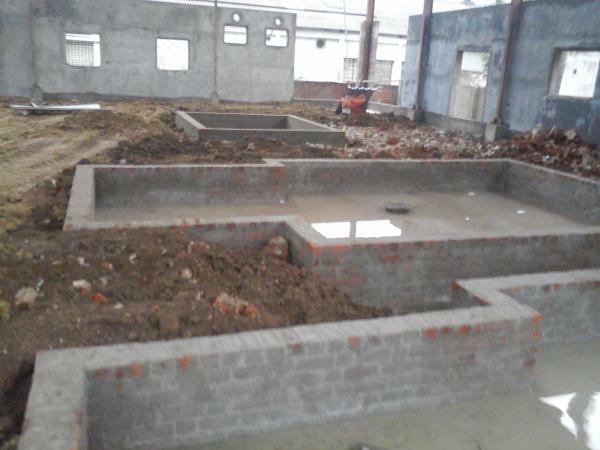 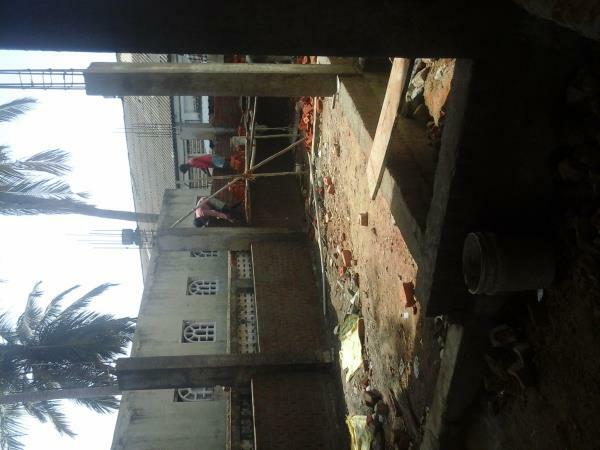 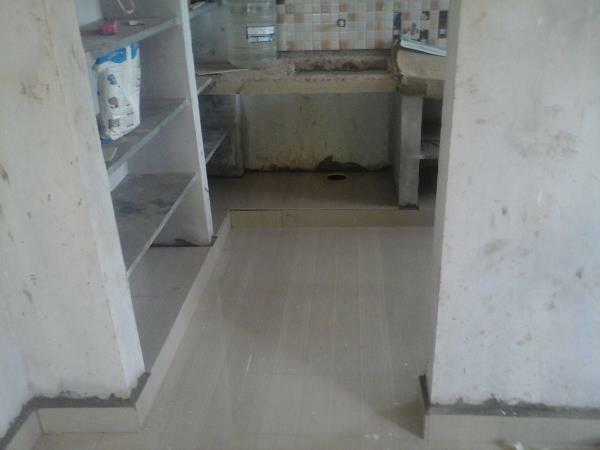 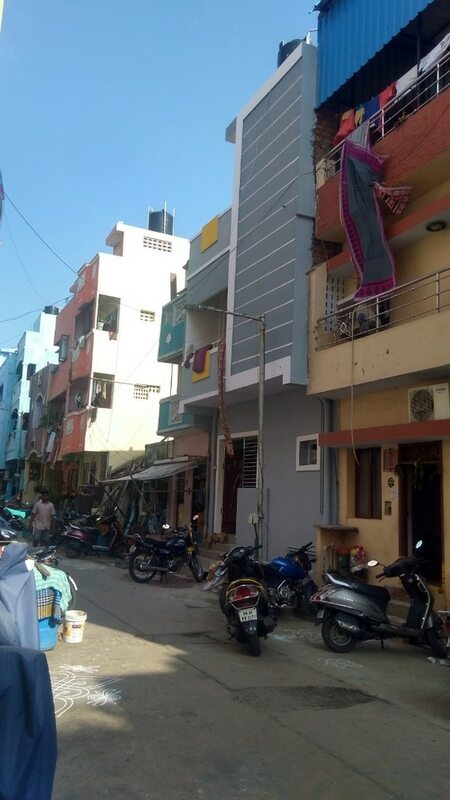 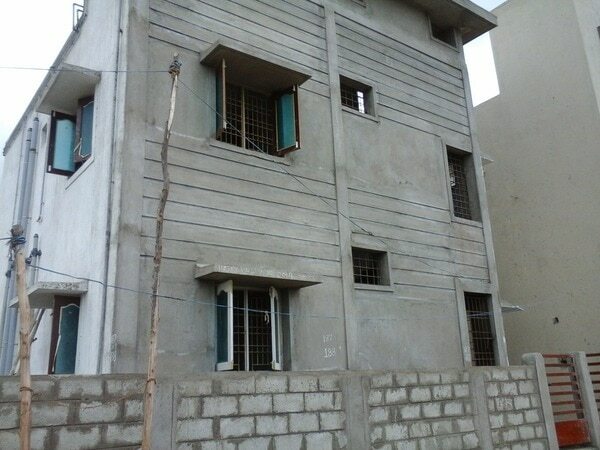 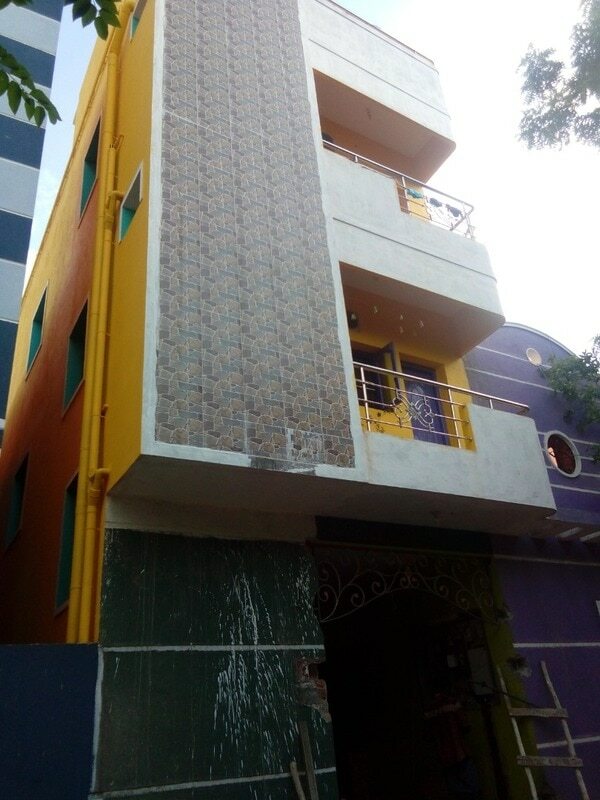 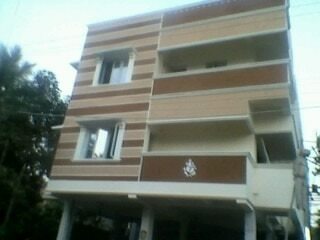 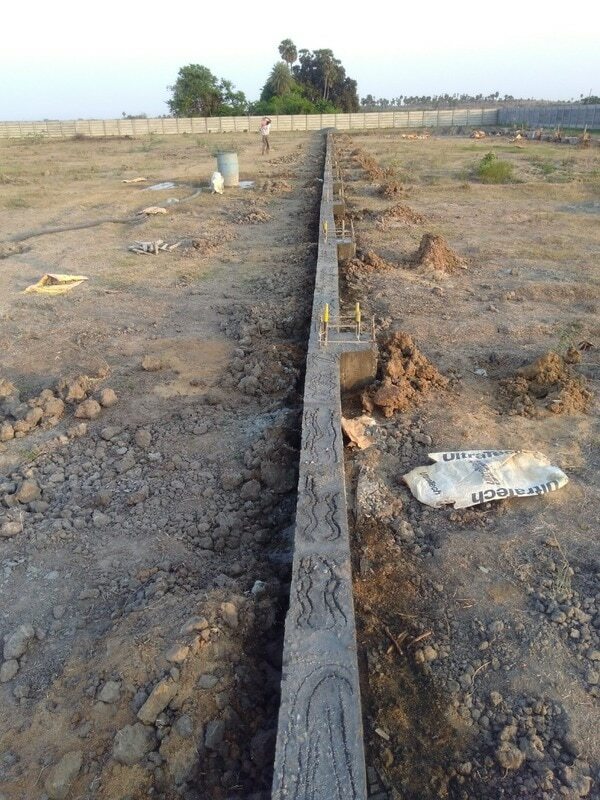 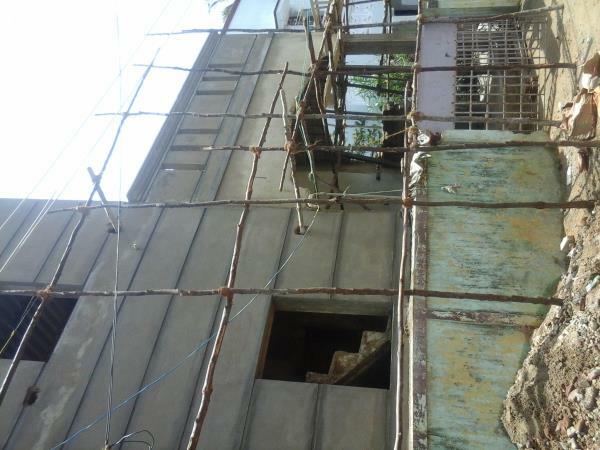 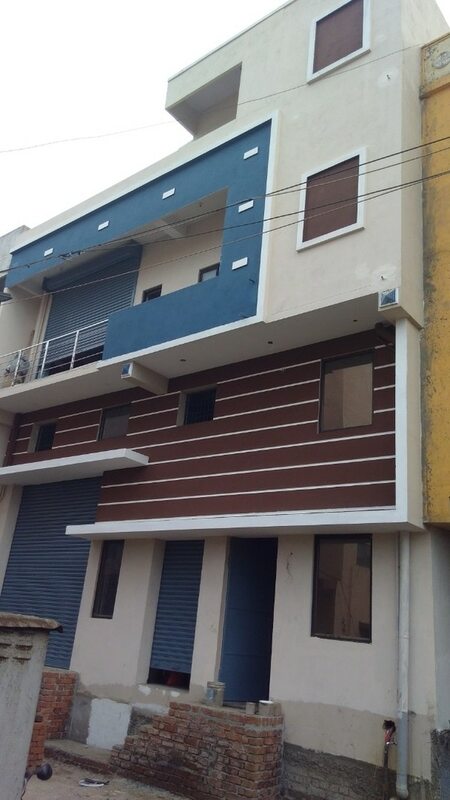 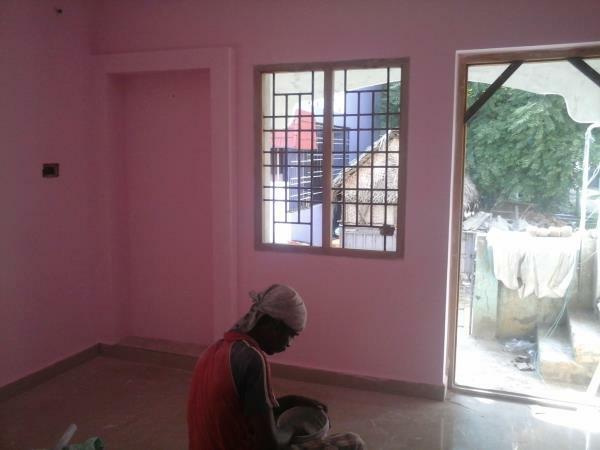 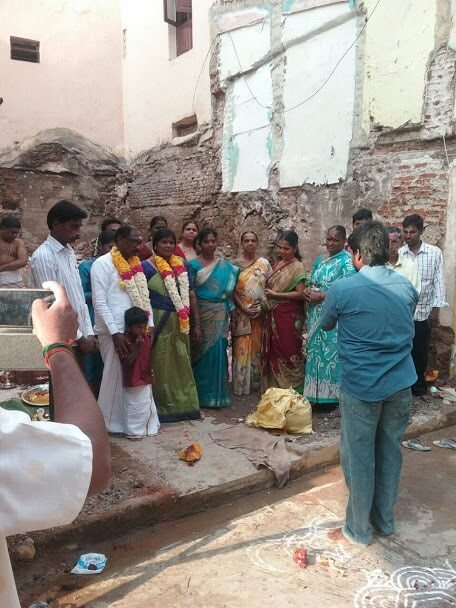 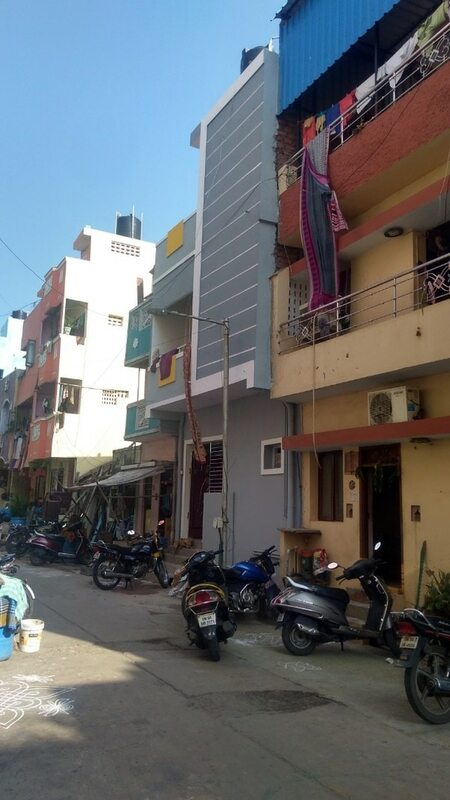 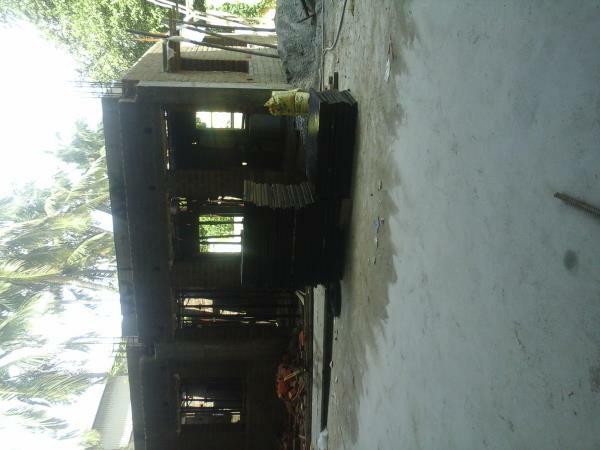 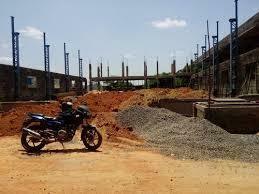 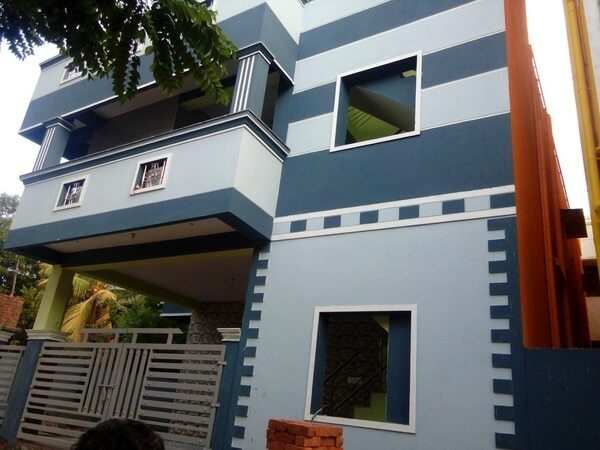 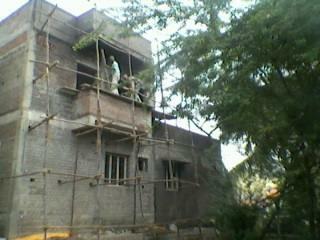 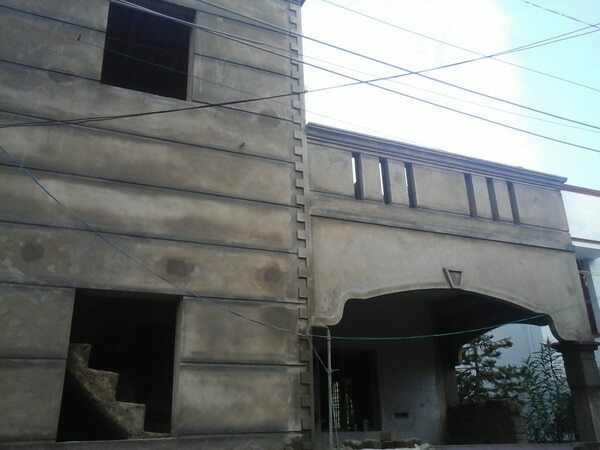 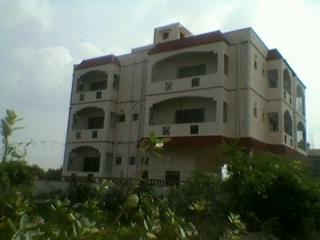 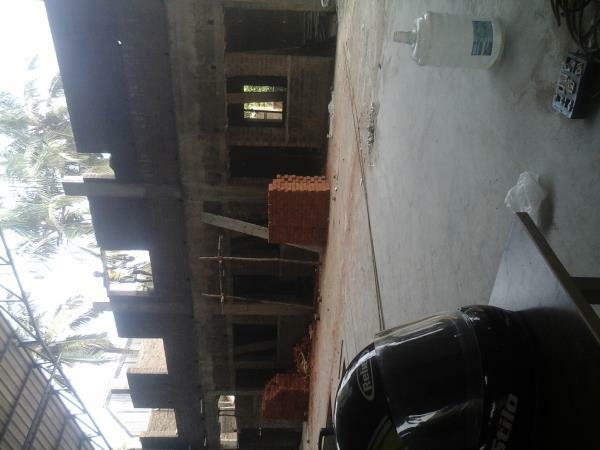 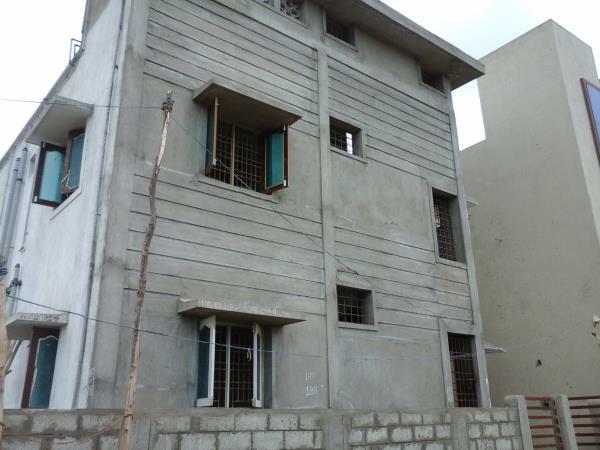 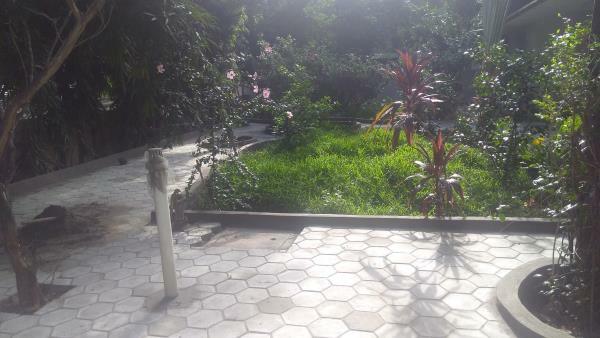 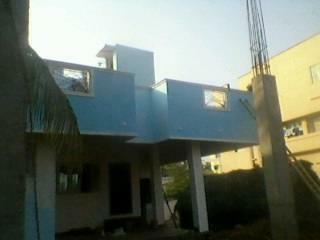 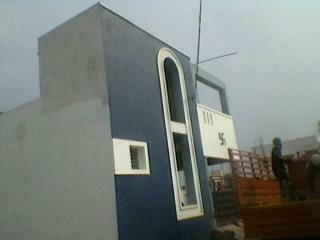 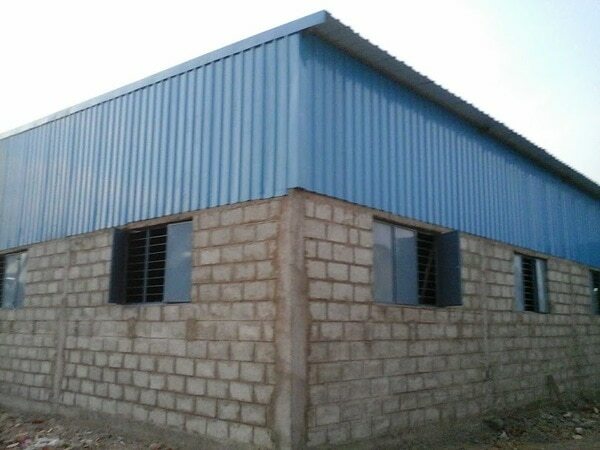 we are undertake all kinds of building contracts In Chennai. 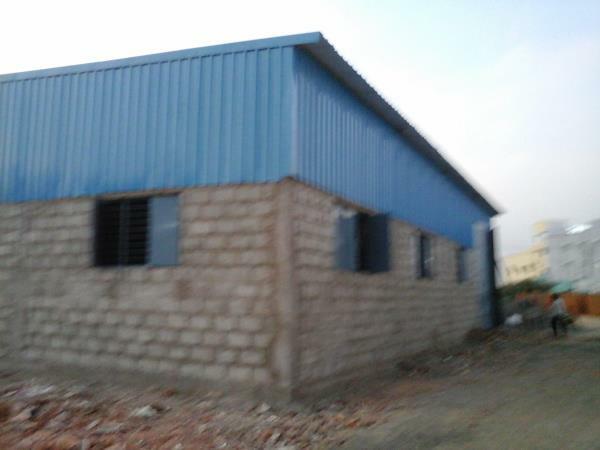 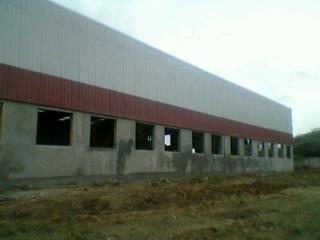 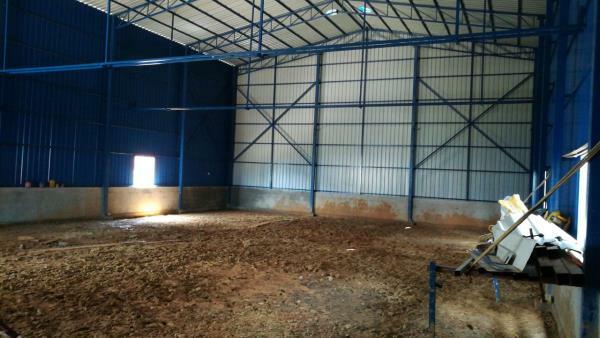 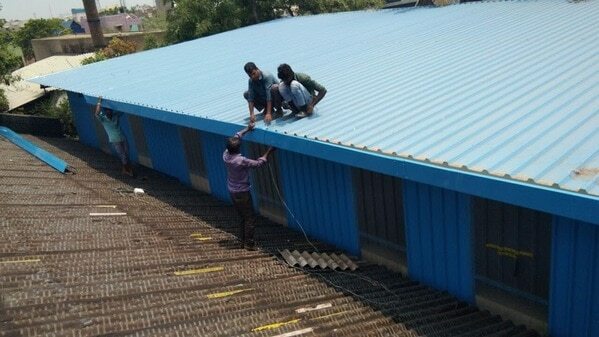 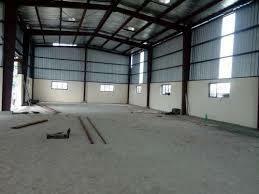 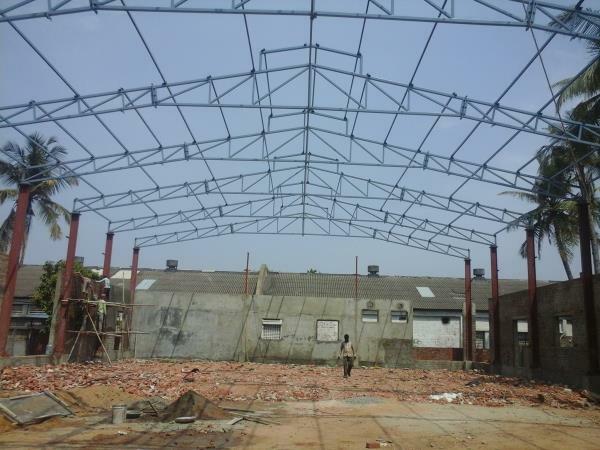 Industrial Building Contractors in Chennai Our Company provides a complete range of Steel Industrial Shed. 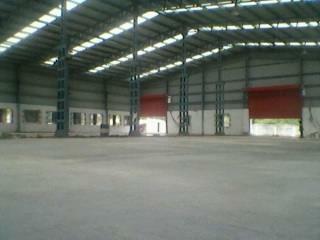 Our steel industrial sheds are catered to diversified requirements of various industrial establishments. 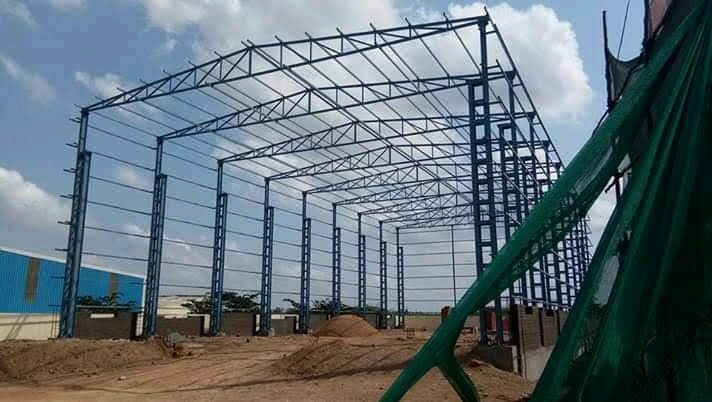 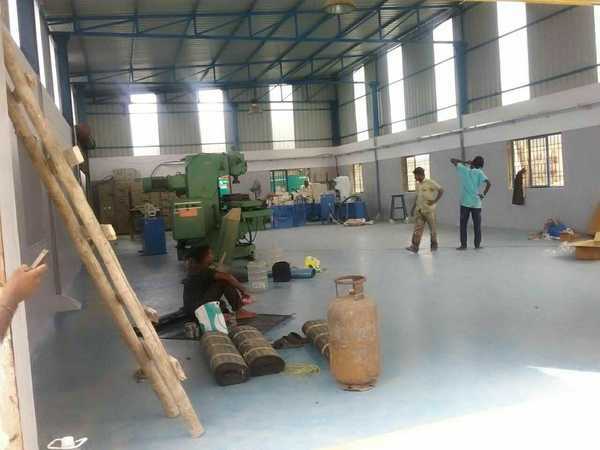 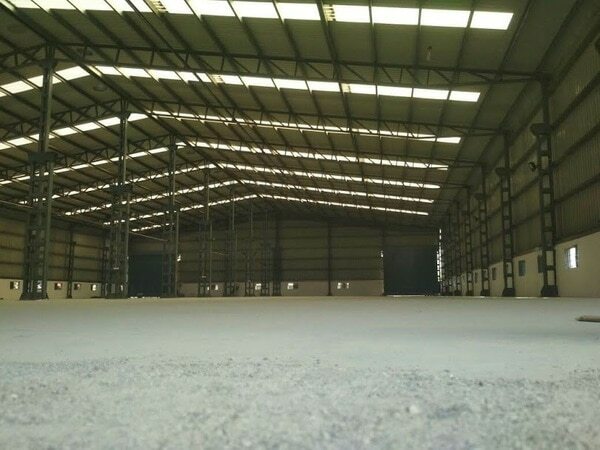 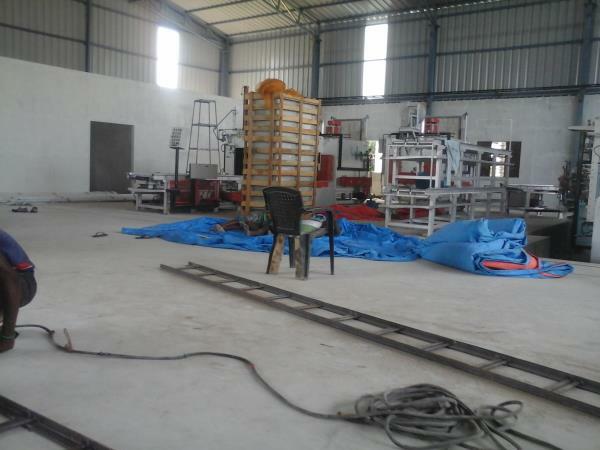 Our expertise is capable of fabricating such steel structural sheds in different sizes and dimensions and other optional features as per the specified requirements of our clients We have a good reputation for factory building, and design and construct all types of metal structures, manufacturing buildings, process plant buildings. 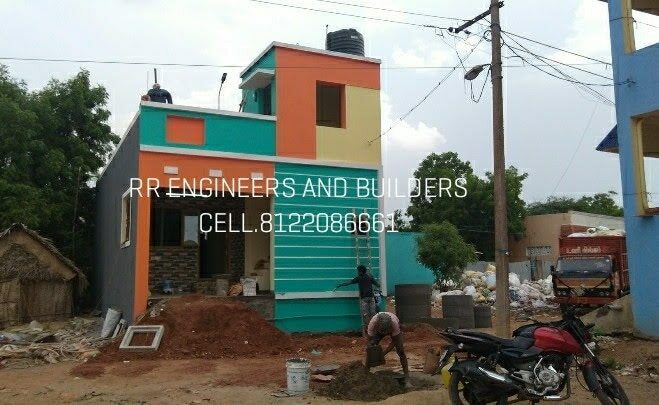 Civil contractor service in Redhill.wr offer the best quality service for the construction of residential, commercial, , factory, warehouse building with competitive price.